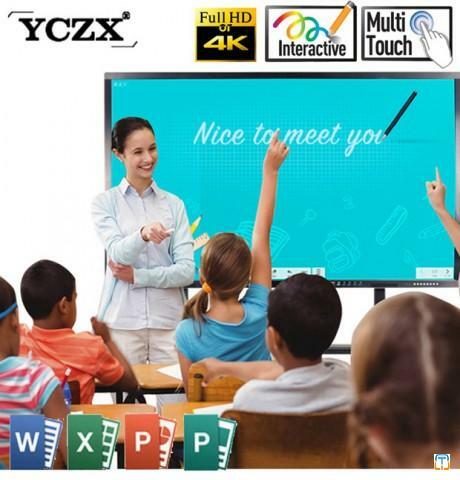 YCZX 49 inch digital interactive whiteboard utilizes the latest touch screen smart board solutions and technology, and support fingertip, stylus and pointers. 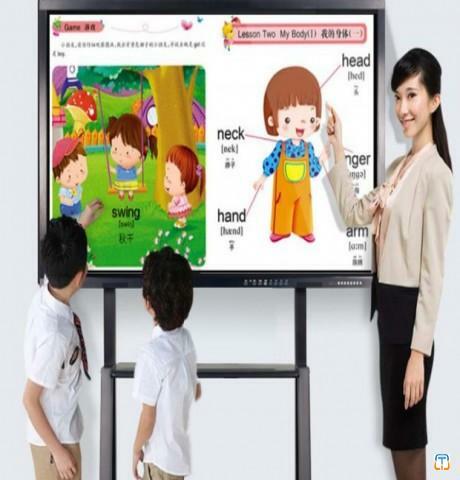 49 inch digital interactive whiteboard can support 10 points real touch simultaneously and more than 2 users at the same time. 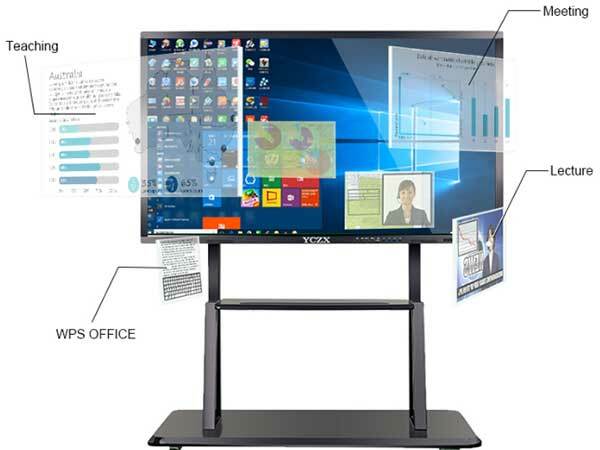 Not only it could help students’ interactive collaboration, but it can also support multi-users, play interactive games together on the touch screen interactive whiteboard. It is able for them to write, draw and drag to achieve more engaging levels of interactivity and entertainment. 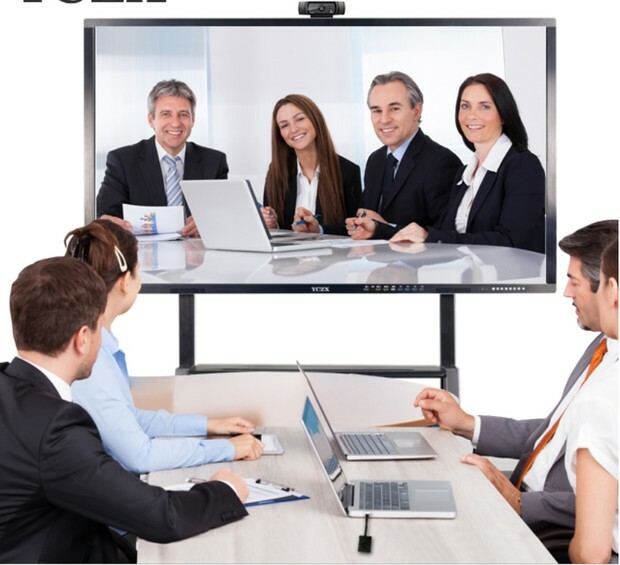 Digital interactive whiteboard uses full HD 1920 x 1080 interactive led screen with wide 178-degree viewing angles. And with a max brightness of 350 nits, touch screen interactive whiteboard is bright enough to be used in most occasions-meeting room, classroom and living room. You can use touch screen interactive whiteboard as the gaming and movie monitor to have entertainment with your friends as well as family. You can use 49 inch digital interactive whiteboard for gaming and entertainment, you can also explore more functions and purposes with joy while using. 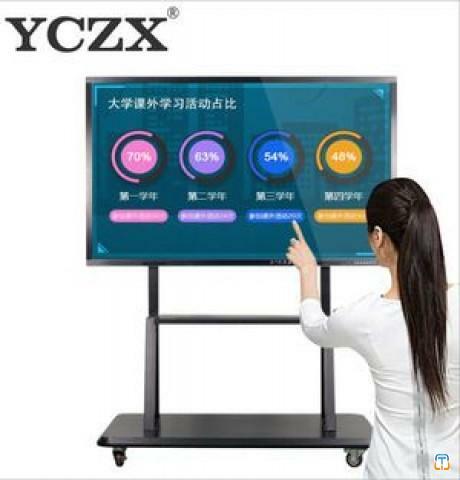 YCZX is a professional electronic interactive whiteboard and interactive whiteboard manufacturer with 10 years OEM smart board interactive display manufacturing experience. YCZX is the Top Three in domestic online market with 60% market shares. Its products have been sold to most main countries in each continent with varied certificates-RoHS, FCC, CE, CCC, BIS and ISO9001. 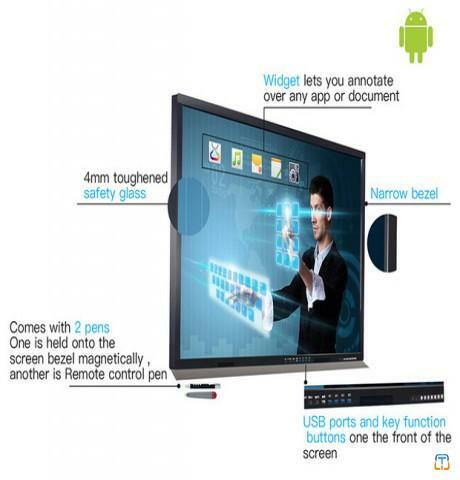 It gains high popularity and trust with its high quality of interactive LED screen.